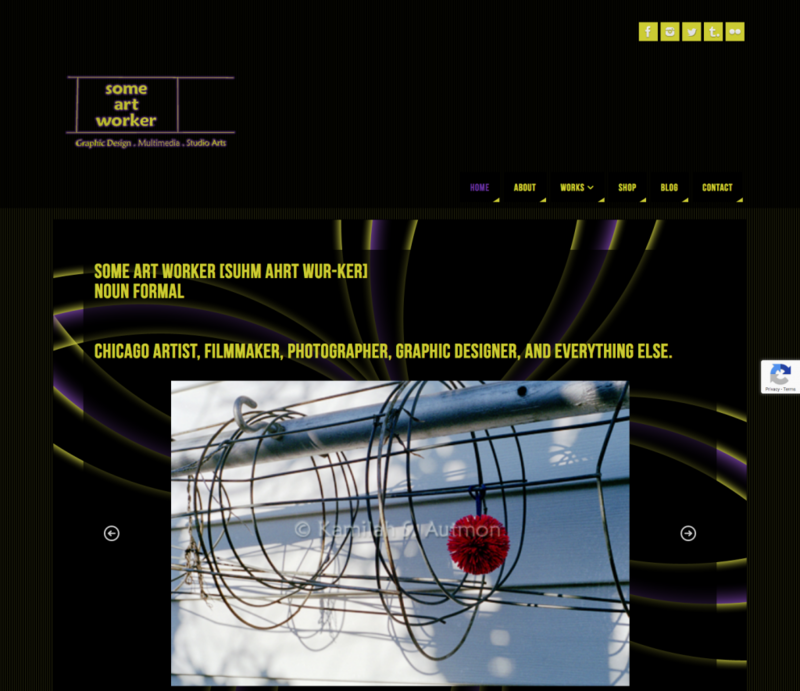 Tagged artist, chicago, designer, redesign, site update, update. « You can head on over to Merch by Amazon.⁣⁣ . .